Andreessen Horowitz, one of the elite Silicon Valley venture capital firms, is undergoing a major makeover to gain more capacity for larger and riskier bets on new types of investments. Forbes reported today that the firm is “renouncing its status as a VC firm” and registering all 150 of its employees as financial advisors. This will allow it to invest in anything from cryptocurrency to shares in already-public companies. Venture capital firms have traditionally been allowed to invest in new shares of private companies without a lot of regulatory oversight. But now that some of the hottest (and riskiest) bets may be in places like cryptocurrency, Andreessen saw the need to retool itself for increased regulation. The firm says it’s gearing up for the directional change by raising another $2 billion fund, which brings its total assets under management to almost $10 billion. 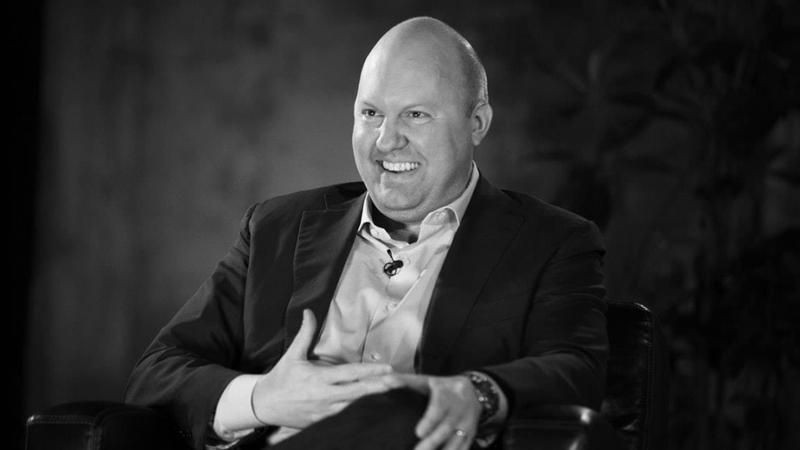 “The 21st century is the century of disagreeableness,” [fund founder Marc Andreessen] says, sitting down with Forbes for his first extended interview in two years. In an era of hyper-connectivity, social media and information overload, he says, those “disagreeables” will challenge the status quo and create billion-dollar companies. Ego is out, anger–or dissidence, at least–is in. Andreessen took his browser company Netscape public in 1995. It was later bought by AOL in 1998 for $4.3. billon. He started the fund with Ben Horowitz in 2009. Andreessen Horowitz was an early investor in Facebook (Andreessen sits on the board), Twitter, Groupon, and Zynga. As many as five of the unicorns in its portfolio–Airbnb, Lyft, PagerDuty, Pinterest, and Slack–may go public this year.